Extra-dimensional anything is always a complicated topic. This one is particularly hard to explain, as I have no idea how to begin it. Apologies in advance if this starts to sound a bit scatter-brained. 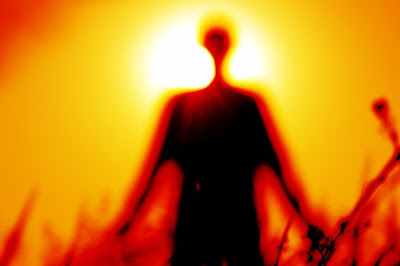 This idea is based on two main beliefs: Extra-Dimensional Beings and Human Metamorphosis. Okay, well that’s the premise, but it’s really off topic from the cause at hand. Having a “science to dreaming” doesn’t actually make sense, considering science knows next to nothing about dreams. One thing we do know though, is that we actually need to dream. For some reason that we cannot explain, it is essential for the brain to dream. So what happens if you don’t dream? What if you haven’t slept in a while? The need to dream is so strong, that you will simply start to dream while awake. 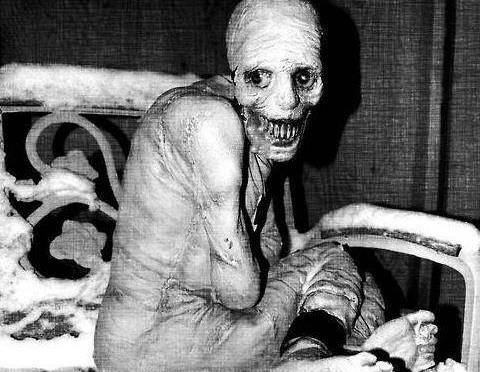 The Russian Sleep Experiment tells of a group of people who engaged in an experiment, whereby they would breathe a drug that would keep them from sleeping. As the days passed, the group began to deteriorate both physically and mentally to the point that they were utterly terrified of the idea of falling asleep at all. Thankfully, the Russian Sleep Experiment is fiction. The story of Peter Tripp, however, is 100% true. In 1959, Radio DJ, Peter Tripp decided on a 200-hour “wakeathon” as a publicity stunt. During those 200 hours, he would broadcast his usual show in a glass booth in Times Square where passer-bys could come and observe the sleepless man. While not broadcasting, he would stay in his hotel room, closely monitored of course, to ensure he did not sleep. The first couple days passed without incident, but by day 3, the hallucinations began. It started with Tripp seeing cobwebs growing on peoples’ faces, or insects that weren’t there. Next, he began insisting there were cats and mice scurrying around the room. Towards the end of the experiment, Tripp didn’t know who he was anymore, and believed he was not Peter Tripp at all, but an imposter. Unfortunately, this story does not have a happy ending. After the experiment, Tripp continued to believe he was an imposter of himself. He became depressed, lost his job, and finally quit the industry altogether. Tripp married four times, each one ending in divorce. He died at 73. For anyone that hasn’t read the book, I won’t summarize it for you. It’s an awesome read. Go read it yourself. 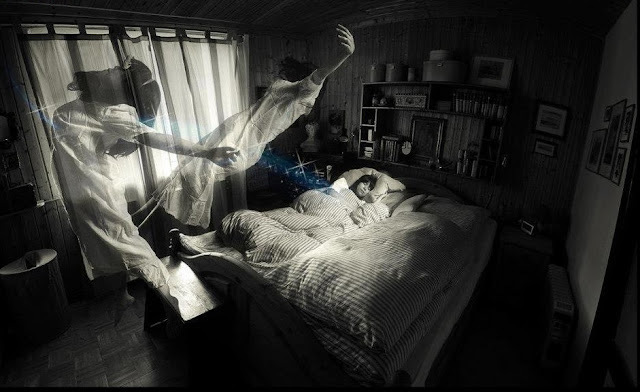 One of the premises of the story though, is that if you go for long enough without sleep, you will be able to enter the other dimension. 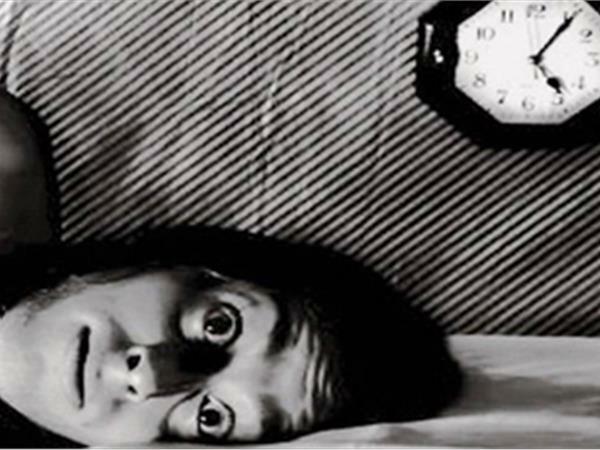 In one scene of the book, after our protagonist has been awake for many nights, he begins to see even when his eyes are closed. Now, this may sound pretty weird, but this same thing happens to me. I’ve always found that after exceptionally long hours of being awake, I am unable to close my eyes. I can physically close my eyes, but when I do, I can still see. This, unfortunately, makes it even harder to sleep. While writing this, I googled “seeing with eyes closed,” and came across this post. Bear with me, because I know this is really far-fetched. To be honest, I haven’t thought it through. It’s just thoughts that keep coming to me. If ghosts are extra-dimensional beings, and we later metamorphosize into extra-dimensional beings as well, shouldn’t it stand to reason that we are already extra-dimensional beings? Ones that happen to spend most of our time within a 3-dimensional body? Maybe the need to dream is not so much of a need to dream, but rather a need to tap into the other dimension. Maybe that’s why being awake too long causes you to hallucinate. Maybe you just start drifting out of the 3-d world, and start seeing things from both dimensions. Maybe that’s also why you can see with your eyes closed, because you’re seeing through your other dimensional eyes. Before believing the far-fetched, I prefer to have a logical explanation first. Several times in the course of my life, I’ve had dreams that actually came true. And not something that happened, and I suddenly remembered that I dreamt about it before. No. Rather, a very vivid dream, and I woke up knowing that it would be true. One of the dreams was about something that I had lost, and I dreamt where I found it. When I woke up, at first I was very sad that it was a dream, because I really needed to find that thing. Then, I had the idea to go check at the place in the dream, and sure enough it was there. 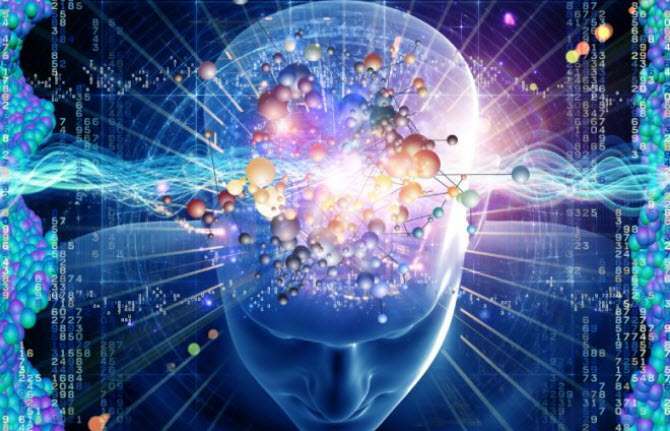 Personally, I prefer to think of those happenings as something that I had actually already known in my subconscious, rather than something unexplainable. The one that I can’t explain away, though, is “learning” in your dreams. A long time ago, I dreamt of a certain house. The first time I dreamt it, it was a new house and I kept getting lost. After dreaming of the same place several times, I knew my way around and it even began to feel like home. Bear in mind that this is not a place I have ever been before in real (our-dimensional) life. To me, this leads me to believe that our dreams are not just “random,” but that we are actually “going somewhere.” The question that’s left now, is where?